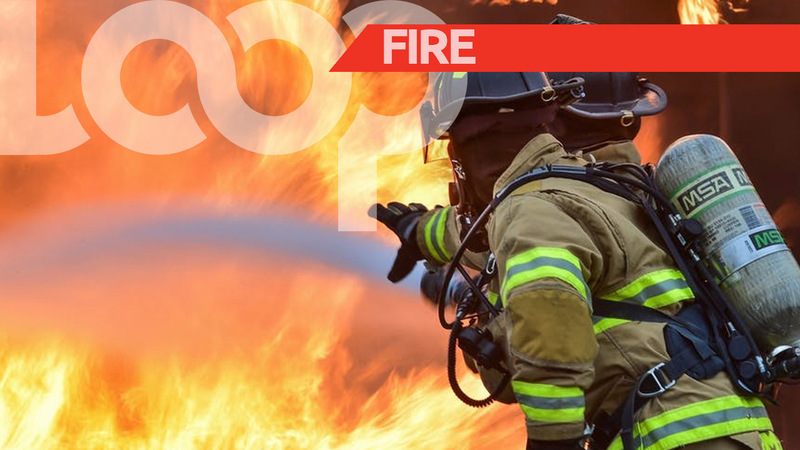 North Eastern Division police are investigating a report in which a man was attacked and his house set on fire early on Monday. 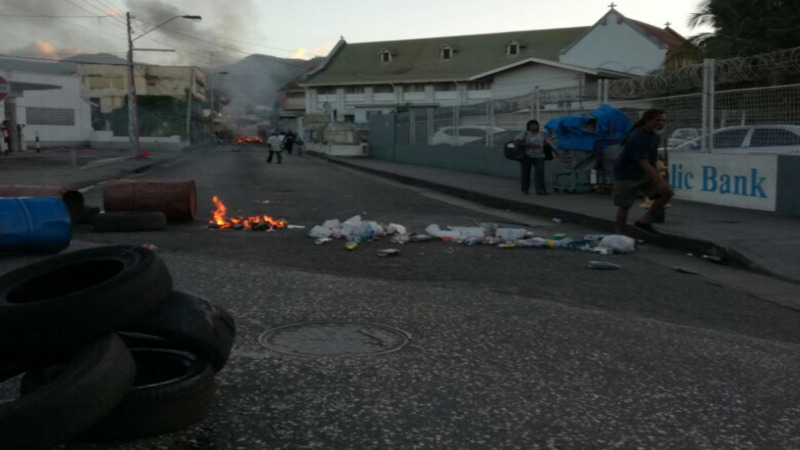 The incident reportedly took place around 3 am along Oliver Street, Morvant. According to reports, the victim was at home when he heard a loud commotion, and then observed a group of men outside his home. The curtains to one of the rooms of his home appeared to have been lit on fire. 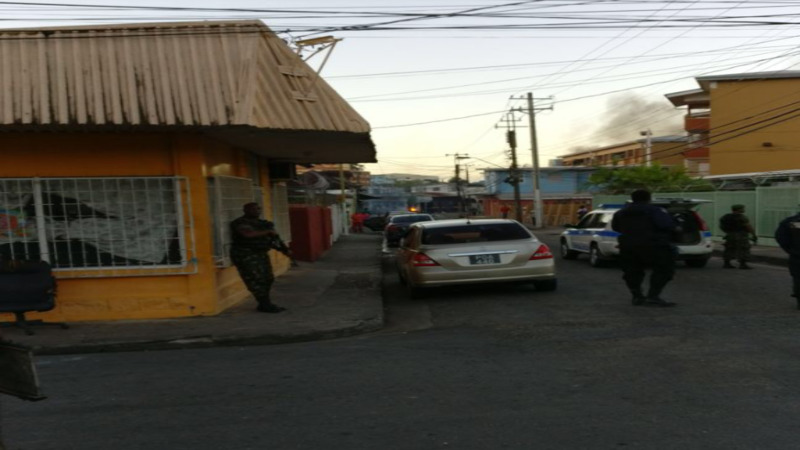 The man rushed outside to confront the assailants, however, he observed a man brandishing what appeared to be a firearm. The armed assailant reportedly fired two shots in the direction of the victim before the group fled the scene. 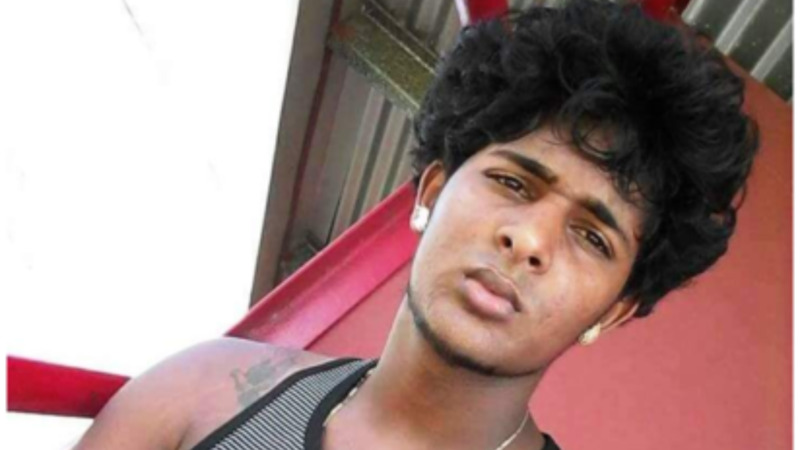 The victim, police said, was unhurt.